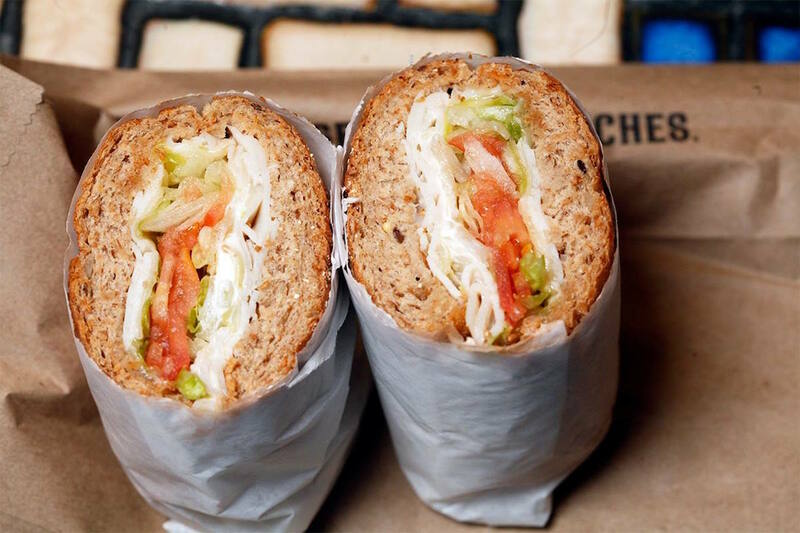 Update: This deal was limited to the first 30,000 customers who downloaded the Potbelly Perks app and has expired. Potbelly will now give a free cookie to customers who download the app. Great. I feel the same way. Because we’re such good friends, I feel it is my duty to tell you how to score some free food today. I’m here to let you know that for a limited time, Potbelly Sandwich Shop is giving away free sandwiches. See? Now we’re besties for life. As if we hadn’t already cemented this lifelong friendship, I’ve got more great news to make sure I’m the one you’re Snapchatting at 2 a.m. when your dog does that cute thing again: It’s really, really easy to get your free sandwich. Trust me, my good pal — I just tried it. All you have to do is download the Potbelly Perks app from the App Store or Google Play and plug in some info, and you’re golden. You’ll find your free sandwich voucher under the Perks tab in the app. Honestly, the hardest part of this deal is deciding which sandwich to get. Will it be the Mediterranean? The meatball? The pizza sandwich?! Ugh. Sorry. I didn’t mean to complicate your life with decisions. Your Turn: Let me know which sandwich you decide on! Grace Schweizer is a junior writer at The Penny Hoarder. One time, her best friend forgot to tell her about a free milkshake deal and they didn’t speak for three weeks.